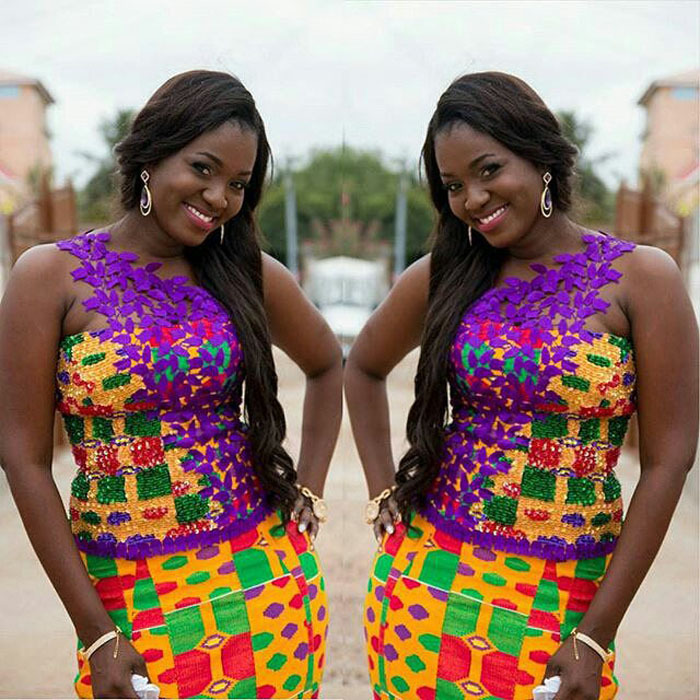 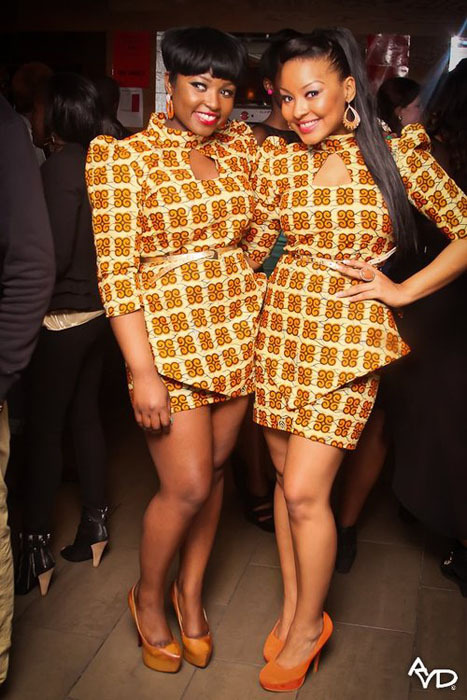 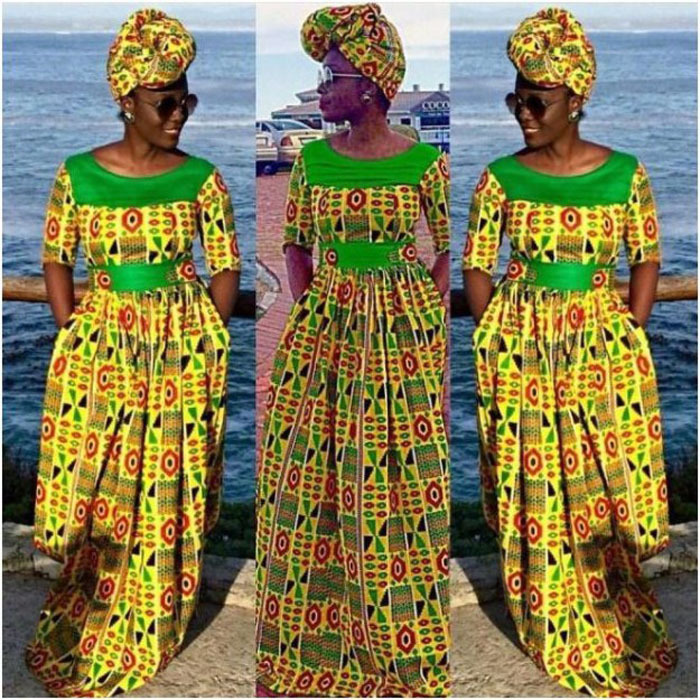 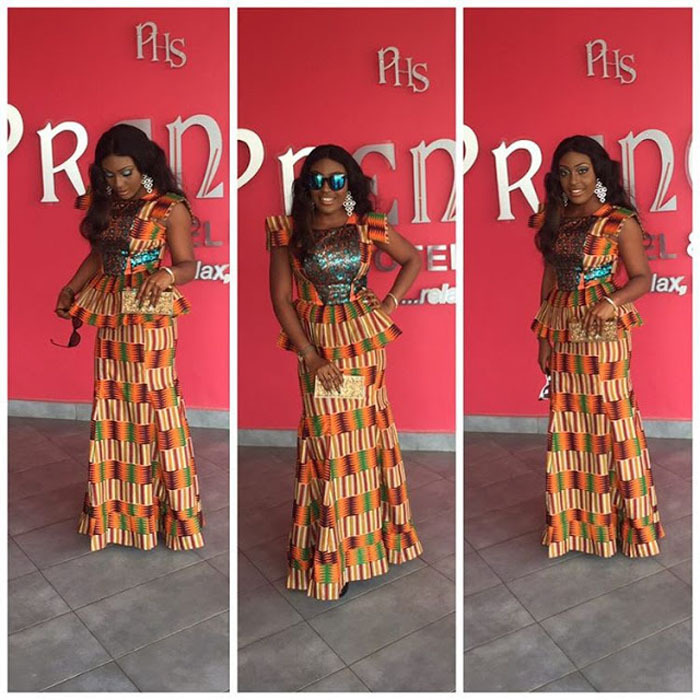 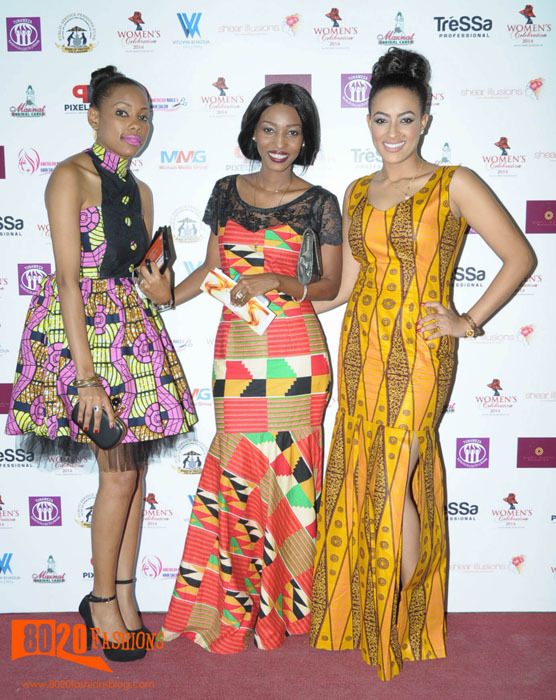 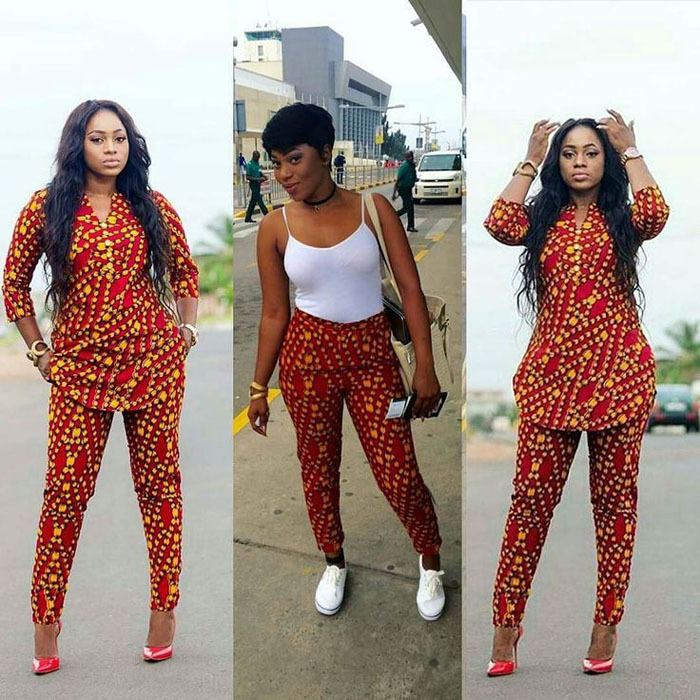 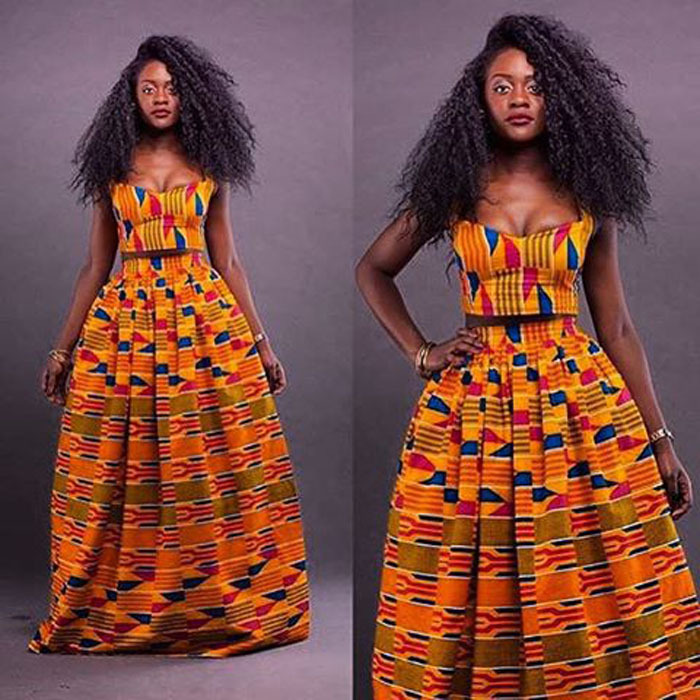 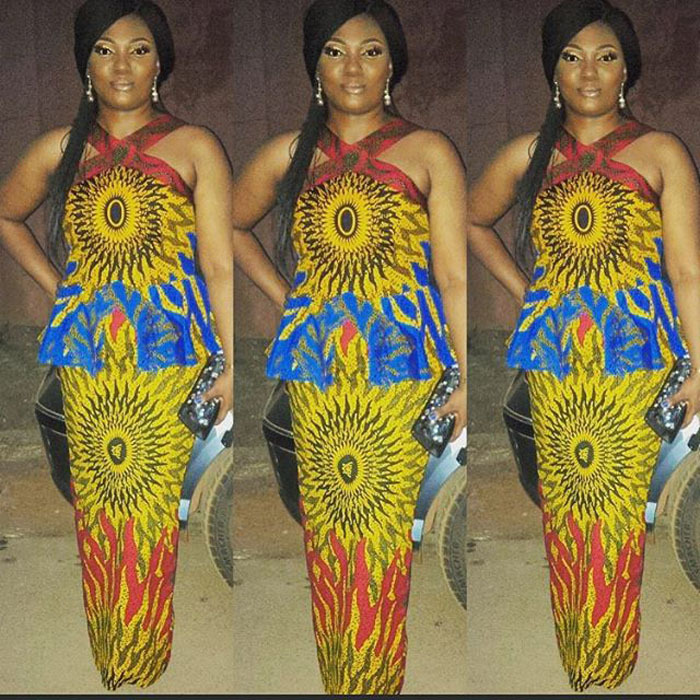 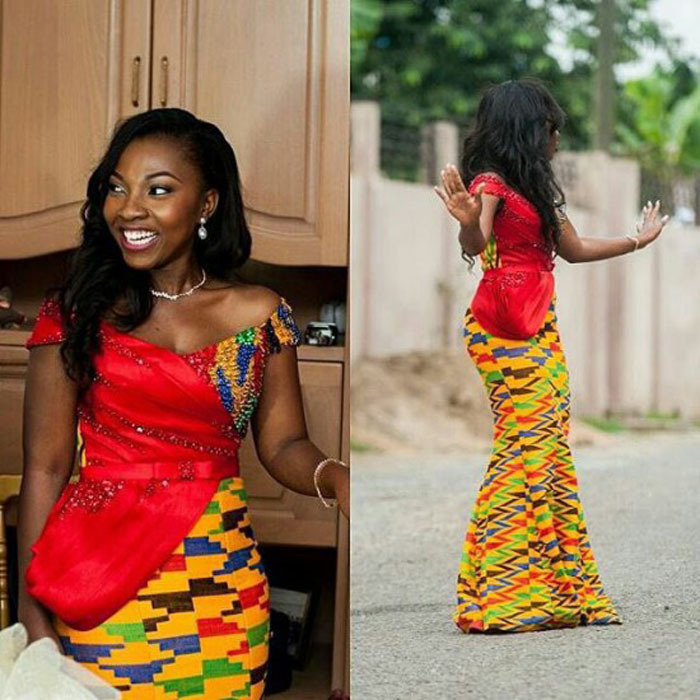 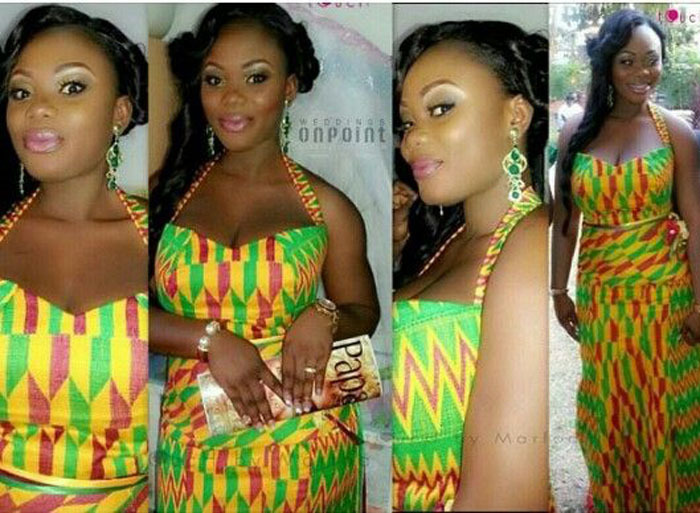 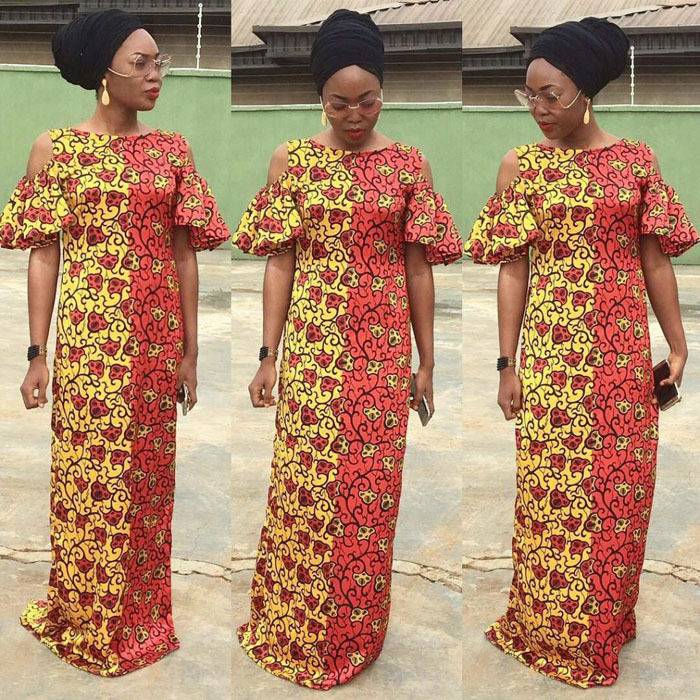 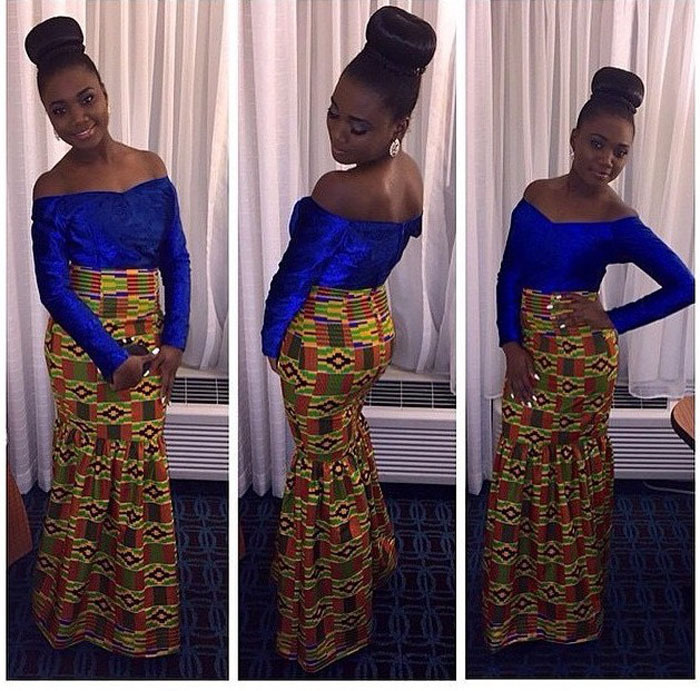 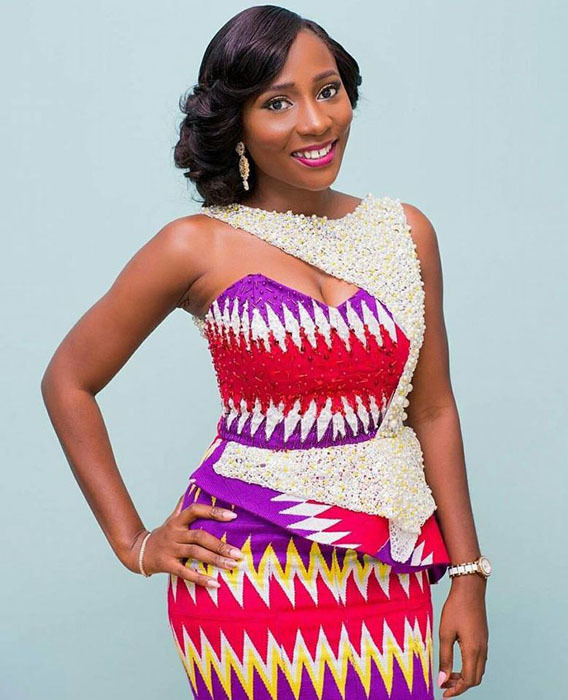 In this post we will be appreciating the latest Ghana Ankara styles rocked by our fellow women over in the Gold coast. 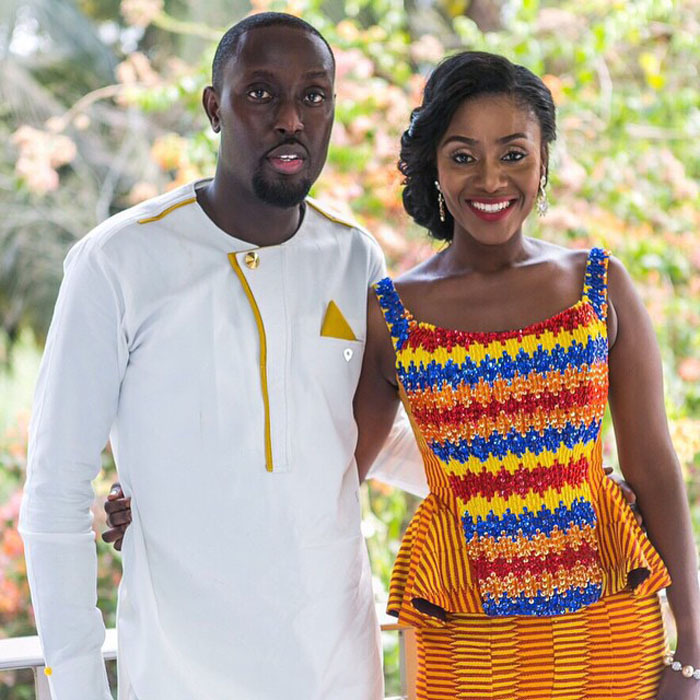 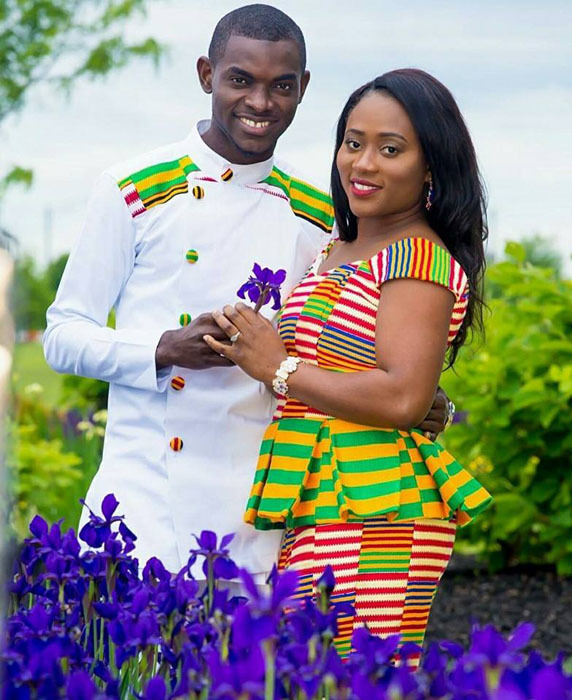 These pictures are a combination of the best of Ghanaian Ankara and Kente styles in 2018. 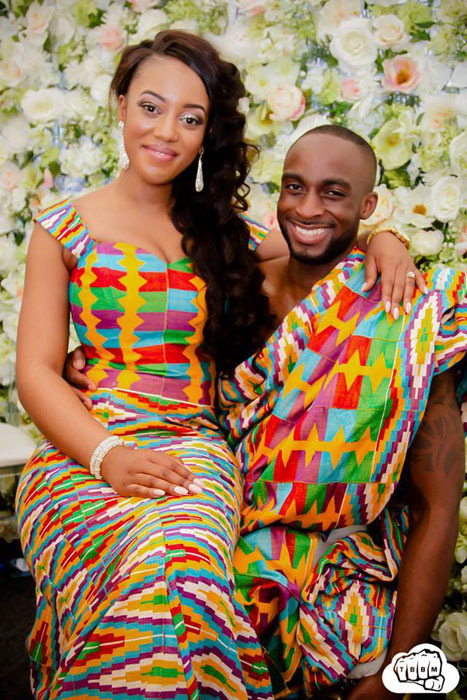 Kente is a Ghanaian fabric which is known be very colourful and shines bright any day anytime, likewise Ankara fabrics. 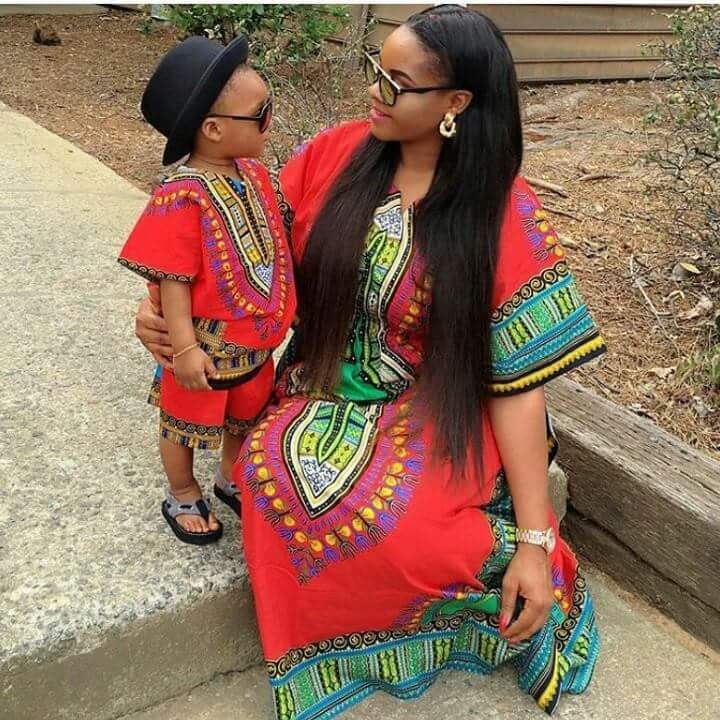 Since we laid our hands on both materials they have never remained the same. 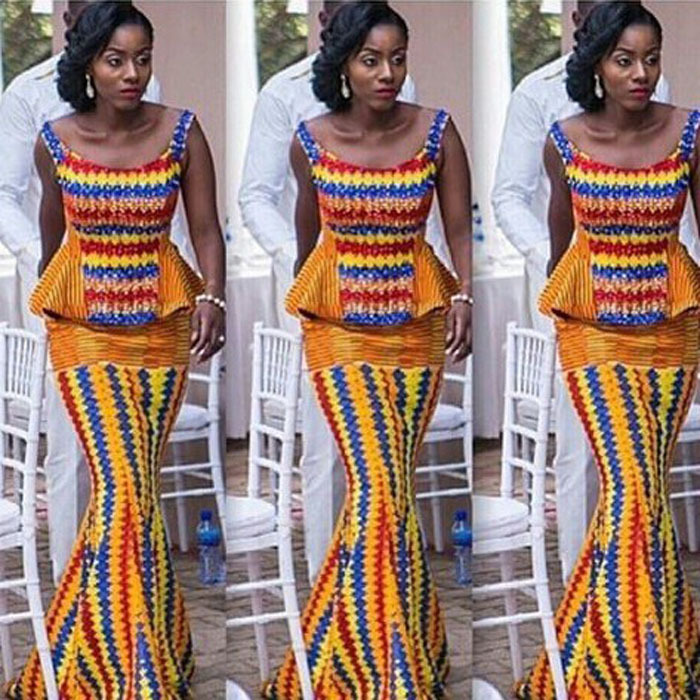 Some of the most popular Ghanaian Ankara designs are from Vlisco, Daviva, Excellence and the Ghanaian Kente. 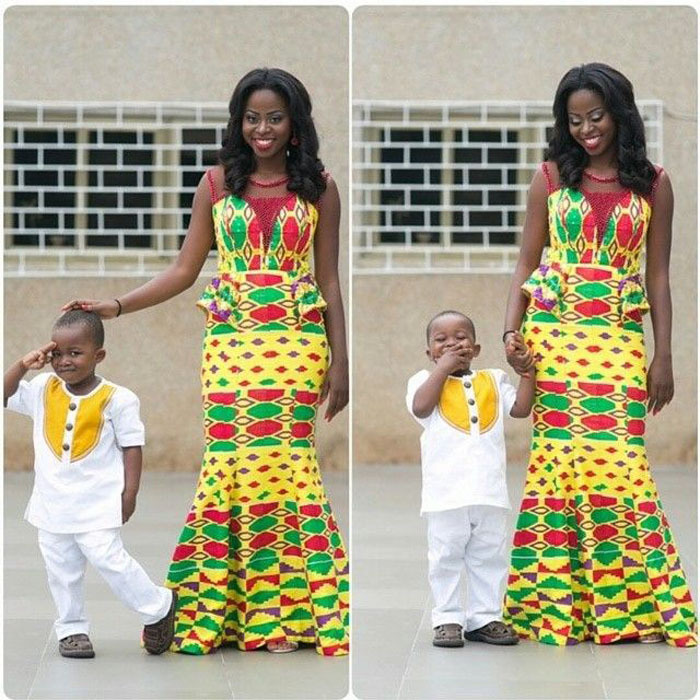 Below are pictures of the both Ghanaian and Nigerian women rocking combinations of both Kente and the Ankara styles. 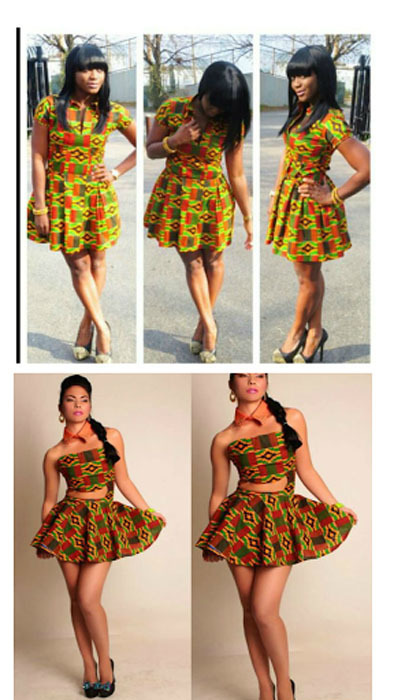 Ankara is very versatile and can be used creatively for different use like clothing & various accessories. 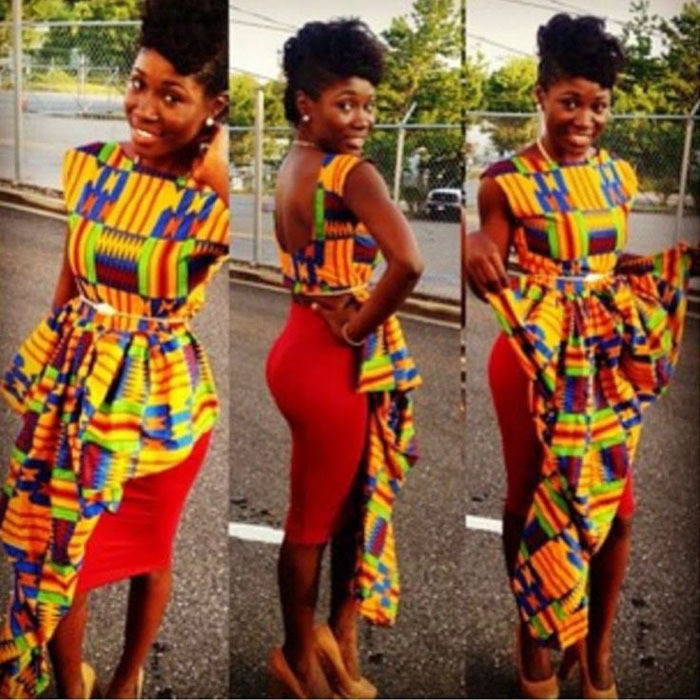 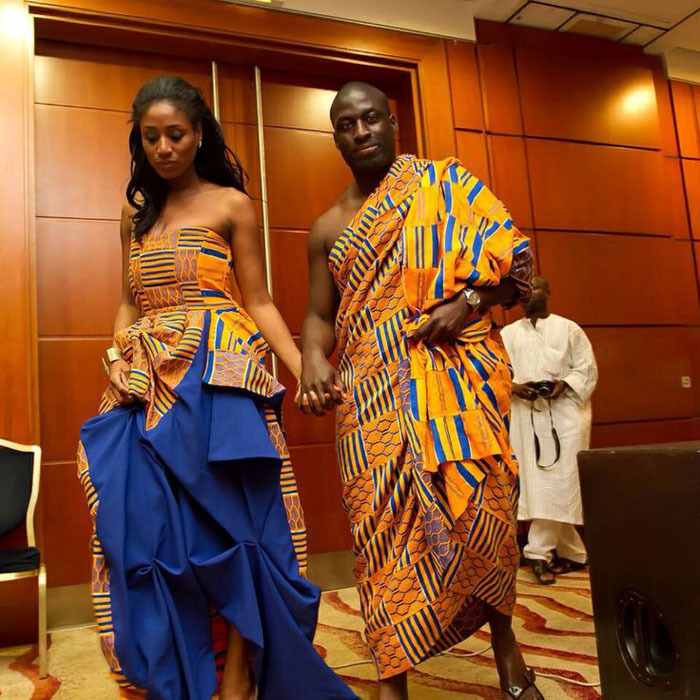 Ankara fabrics have made a great impact among Africans including Nigerians, Ghanaians, Kenyans, and Zimbabweans etc. 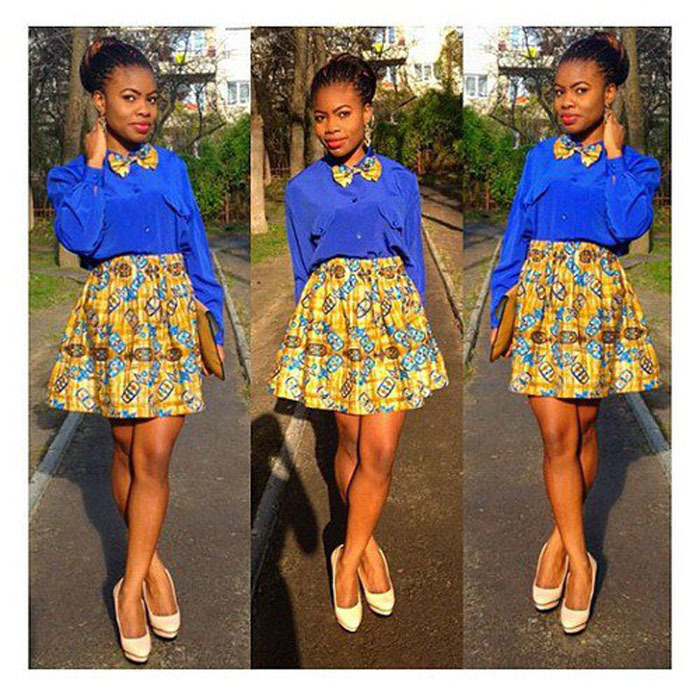 Ankara is also quite popular in some parts of Europe. 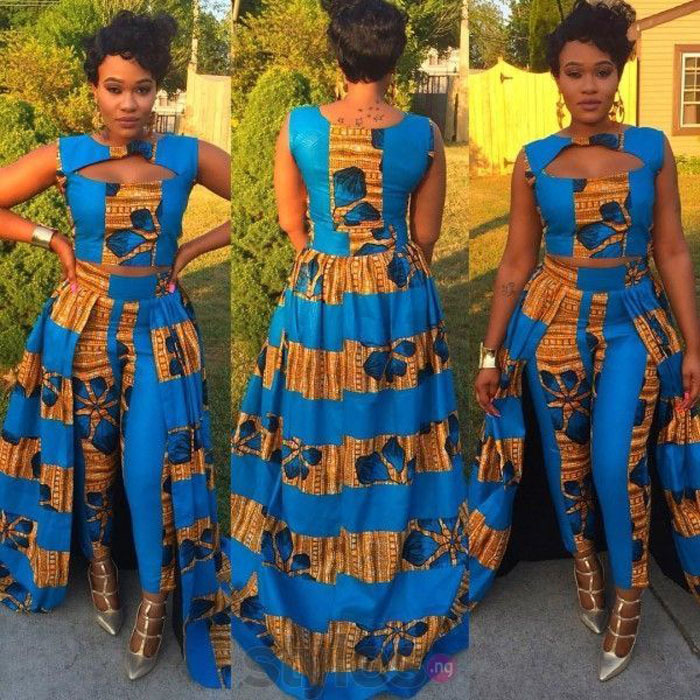 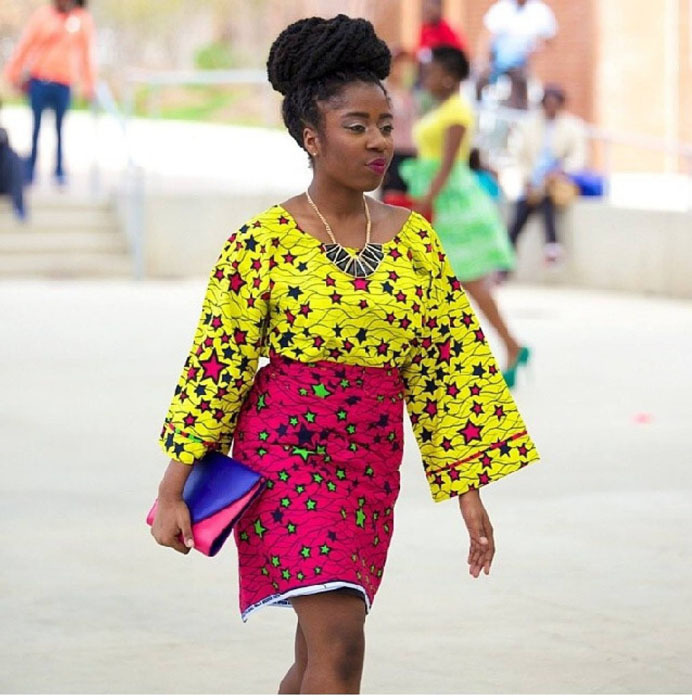 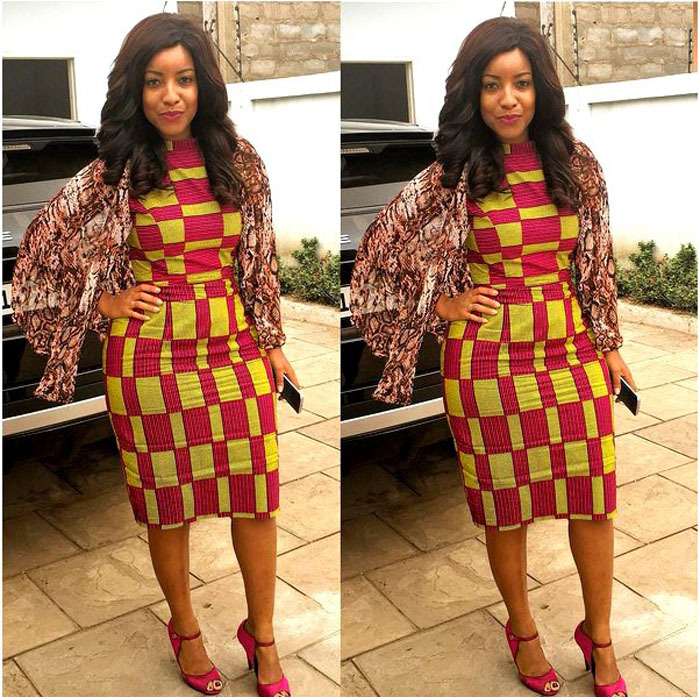 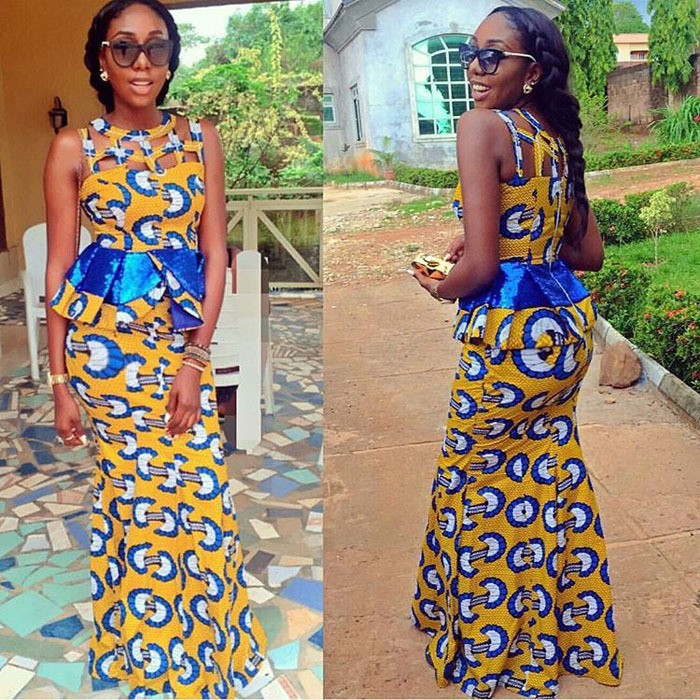 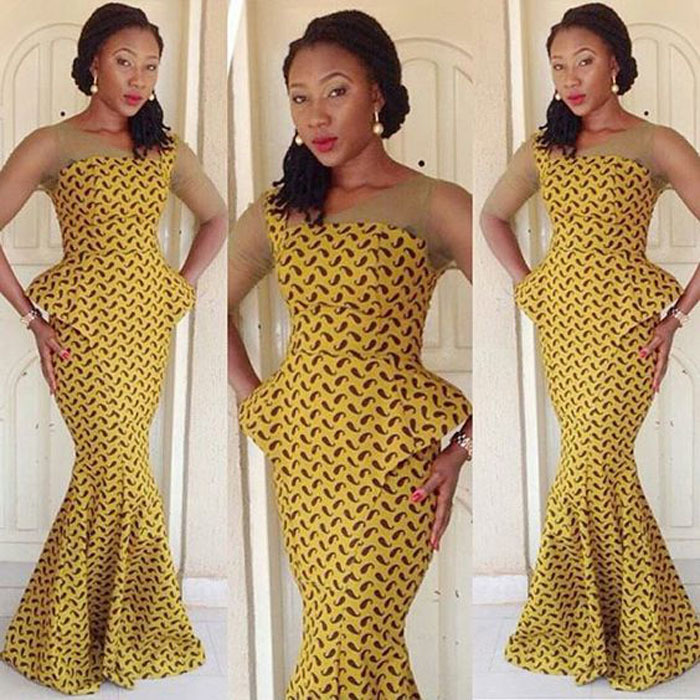 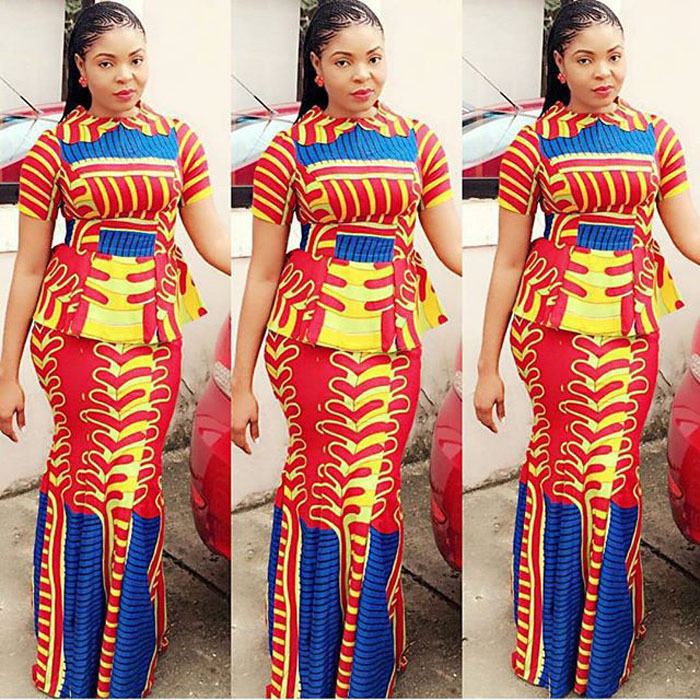 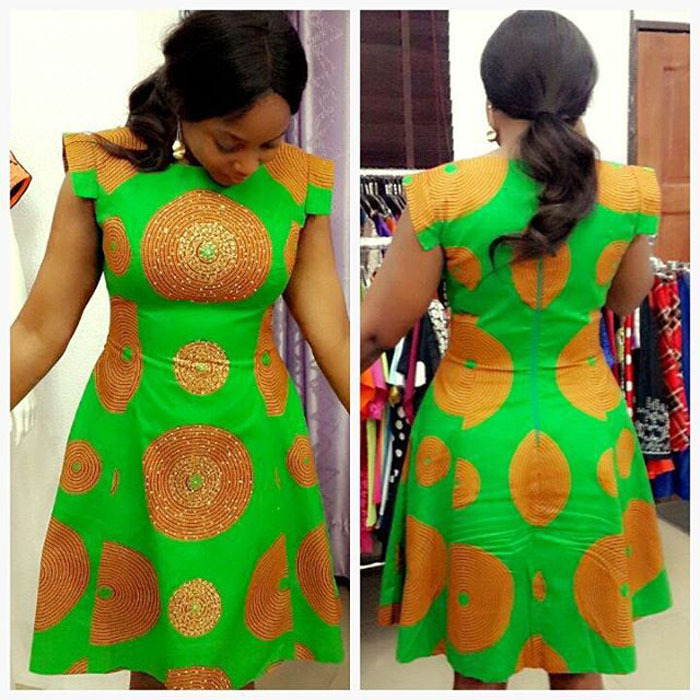 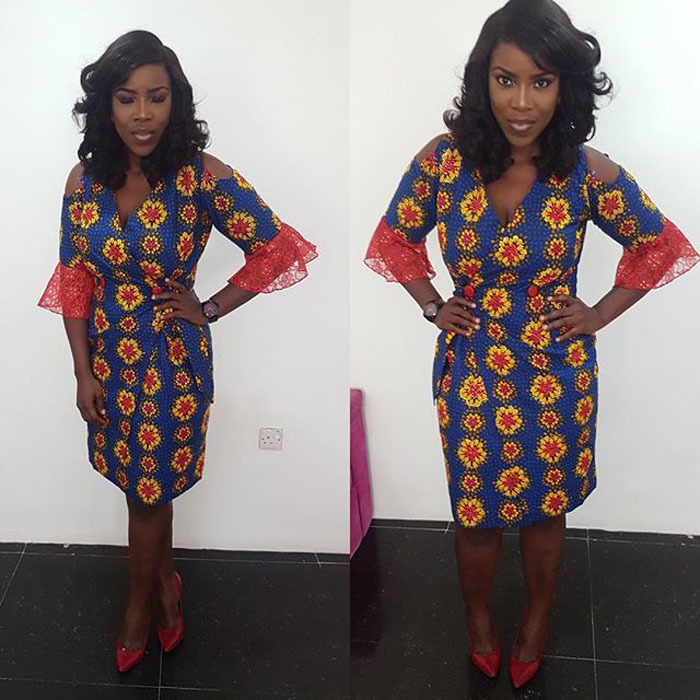 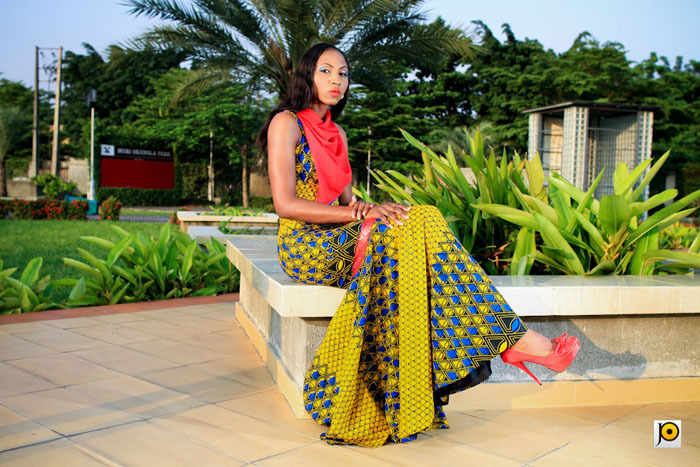 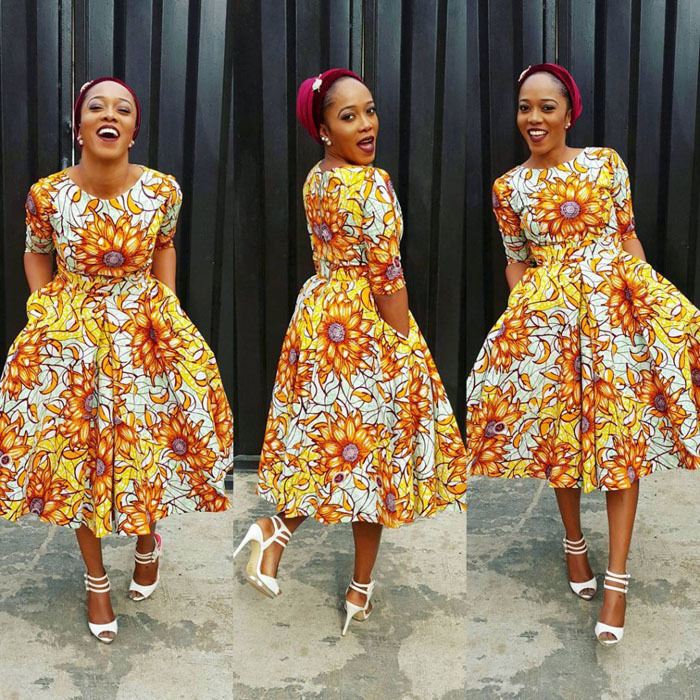 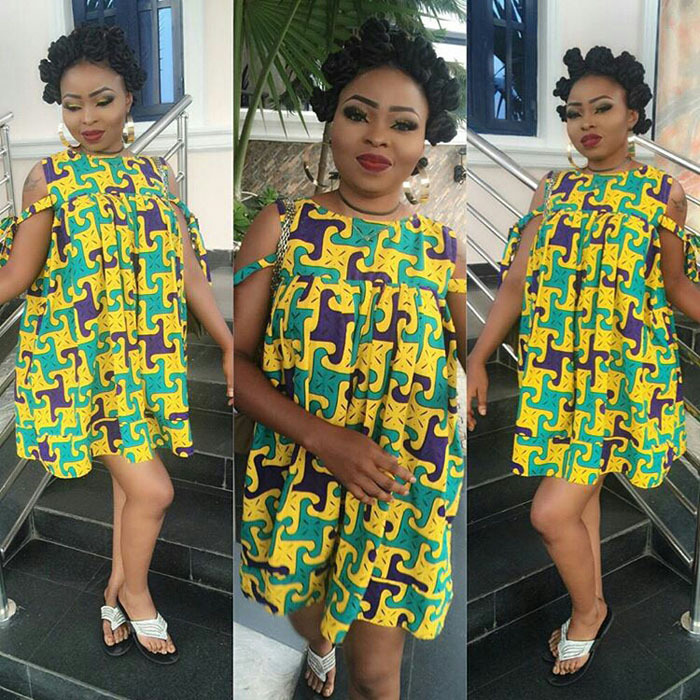 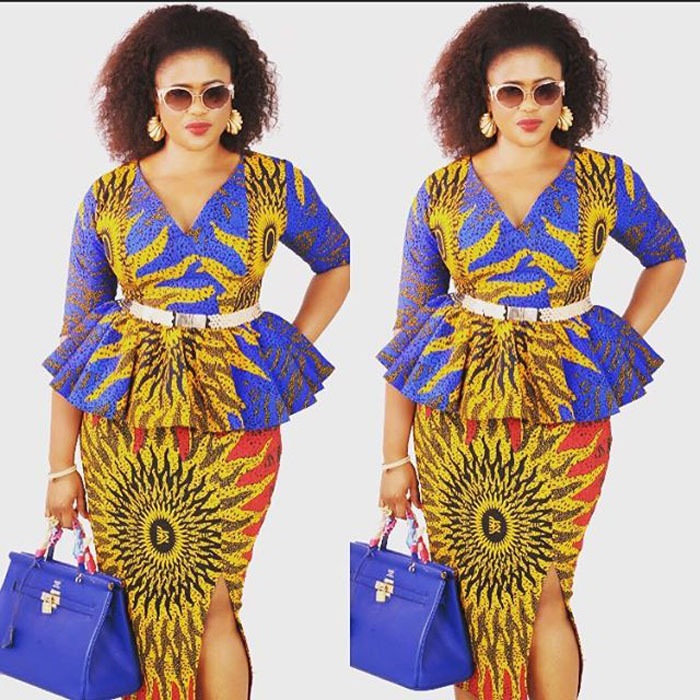 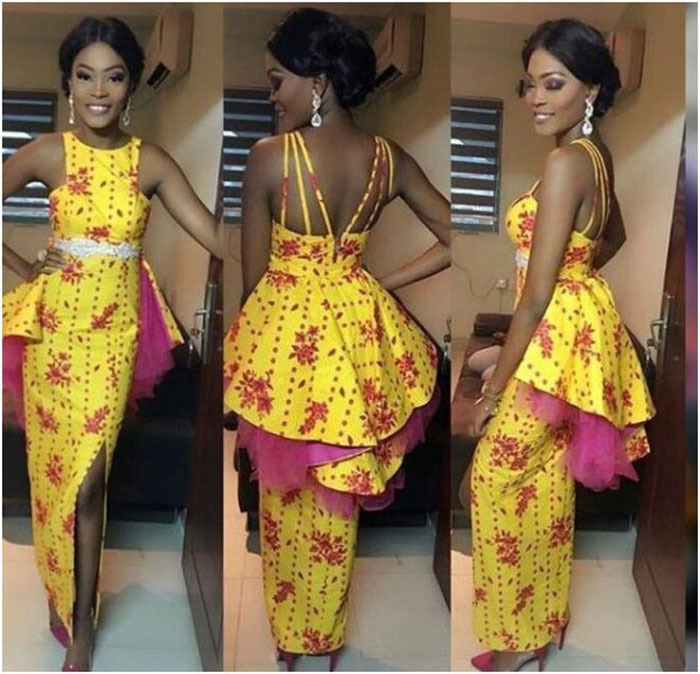 Ankara is one of the hottest trends and can be rocked by any age group. 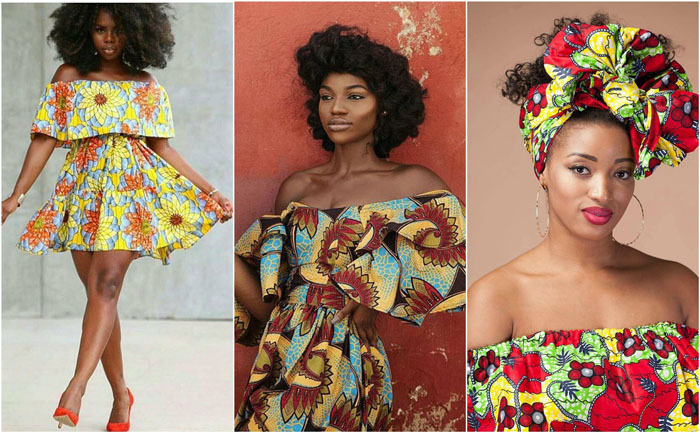 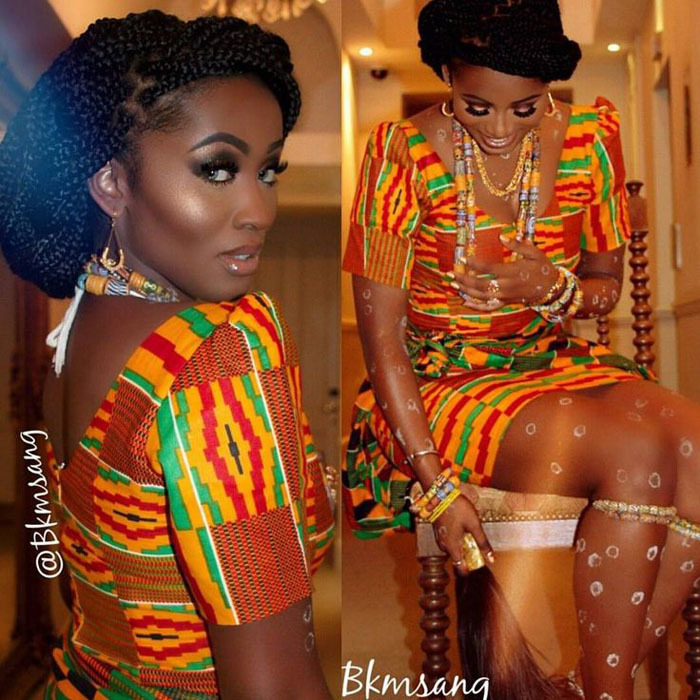 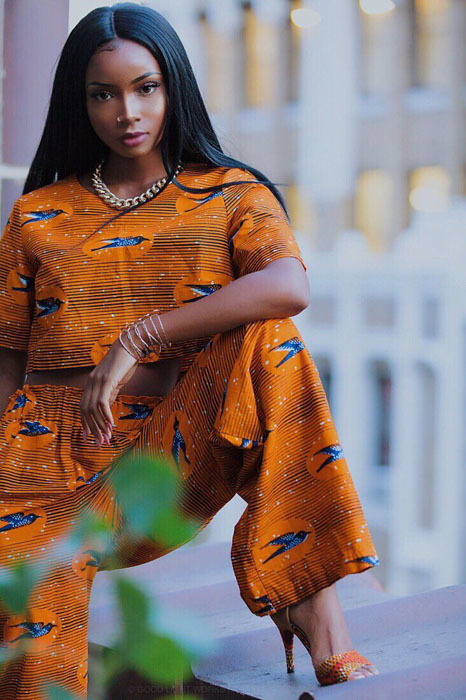 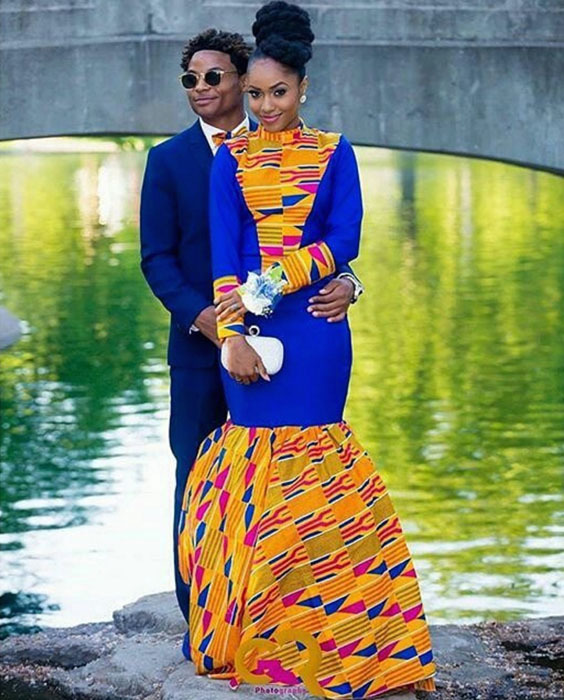 Hope these Ghanaian Ankara Styles have been able to inspire you. 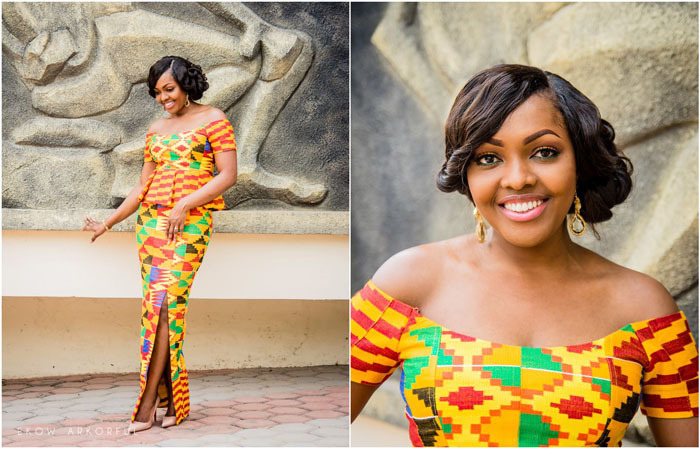 In this post we will be appreciating the latest Ghana Ankara styles rocked by our fellow women over in the Gold coast.